Posted byadmin	 20. July 2016 20. July 2016 Leave a comment on Eat Protein. Lose Weight. If you’re trying to lose weight, chances are you’ve tried eliminating quite a bit. 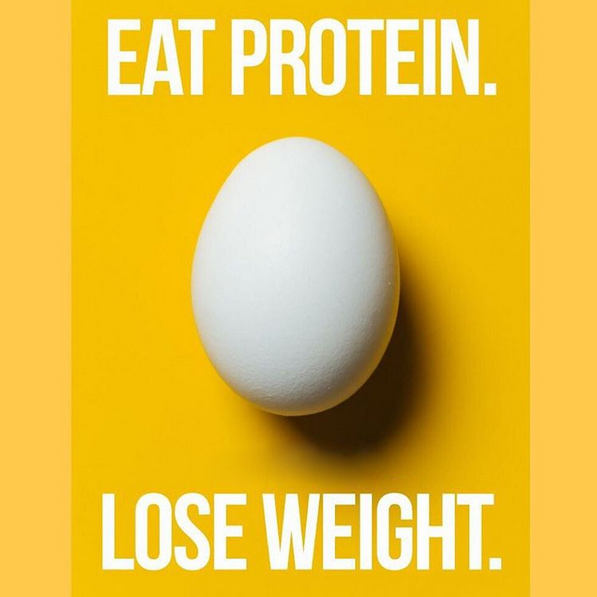 You might have tried cutting sugar, cutting carbs, or cutting calories, but when it comes to shedding those last few pounds, the last thing you want to skip out on is protein! If you are set on losing that muffin top, then you may want to consider boosting the amount of protein in your diet. High-protein foods like leans meats, nuts, beans, and dairy products take the body longer to digest, metabolize, and use. While this may seem like a bad thing, it actually means that your body expends more calories to burn through protein, and those foods tend to make you feel fuller longer. Other foods that are high in fat or refined carbohydrates may give you an instantaneous burst of energy, but will inevitably lead to that mid-afternoon crash we all dread. Many experts are now claiming that you should actually double up on the daily protein requirements in order to lose more weight from fat. One study, which followed 32 men and 7 women over the course of 31 days, measured the effects of consuming a diet that contained either the recommended daily amount (RDA) of protein, double the RDA, or triple the RDA. At the conclusion of the study, each group had lost the same amount of weight (around 3 pounds). Most significantly, though, was the discovery that the people who had doubled up on their daily recommendation of protein lost more fat (about 70 percent of their total weight loss) than the other groups. For those who consumed three times the RDA, the percentage of fat loss was about 64 percent, and for those who only ate the recommended amount of protein, only around 42 percent. So what’s the difference? Fat loss (rather than just weight loss) helps the body in a variety of ways. Fat loss means that we are able to maintain and grow lean muscles, which helps burn more calories and kickstart your metabolism. That six-pack you’re working so hard for comes from muscle development and fat loss, not just weight loss!